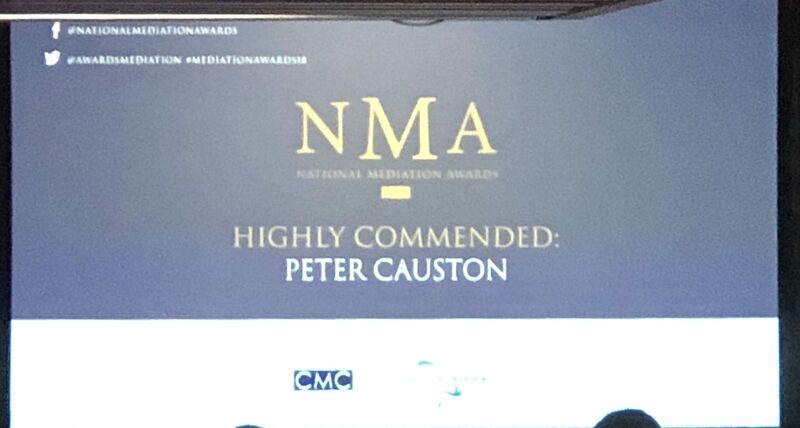 I am proud to announce that I received the Highly Commended award at the National Mediation Awards 2018 on 9 October 2018. Mediator of the Year Award Civil and Commercial. 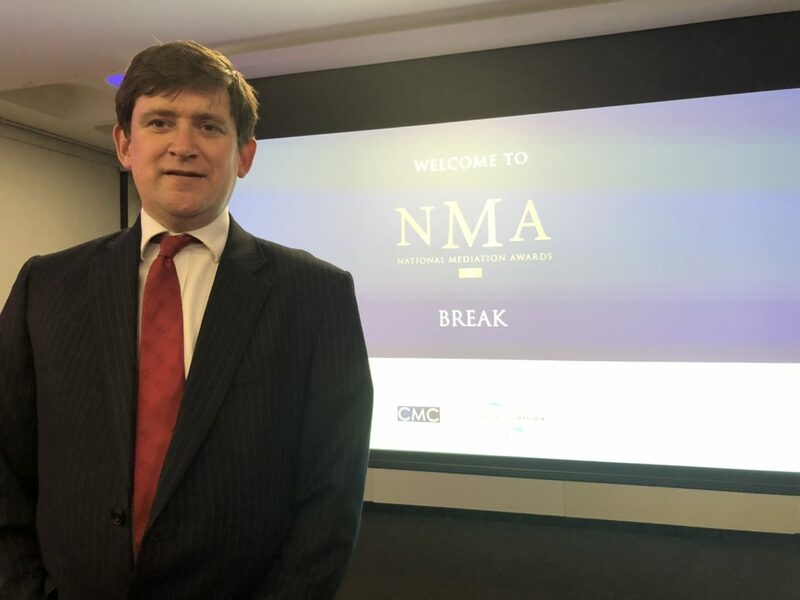 The award for Mediator of the Year was deservedly won by David Richbell despite him having sadly passed away prior to the ceremony.